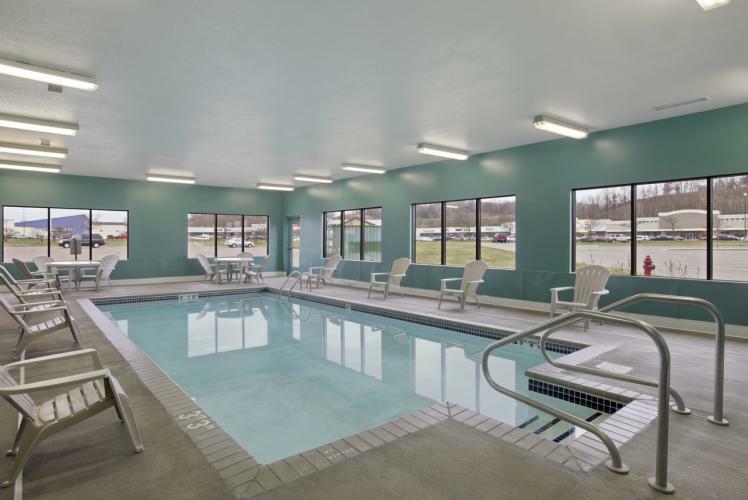 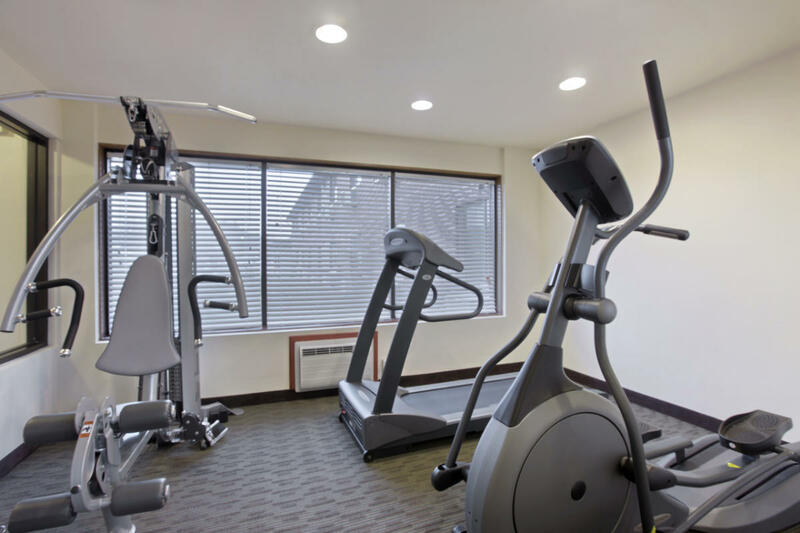 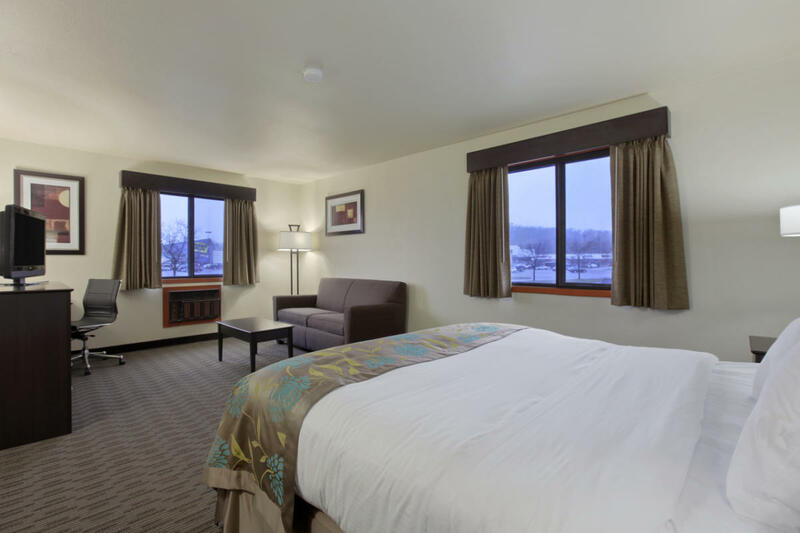 The Baymont Inn and Suites Eau Claire, WI is pleased to provide guests with exceptional service and quality amenities at an affordable price whether here for business or leisure travel. 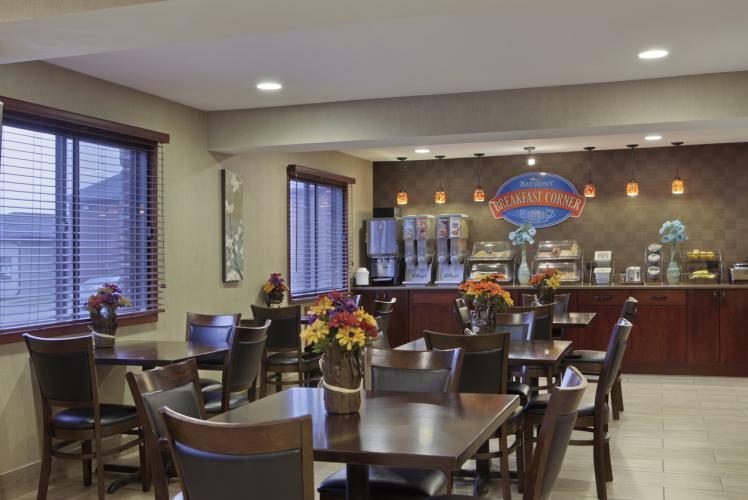 After a restful night of sleep, you can look forward to starting your day with the complimentary enhanced Baymont hot breakfast corner. 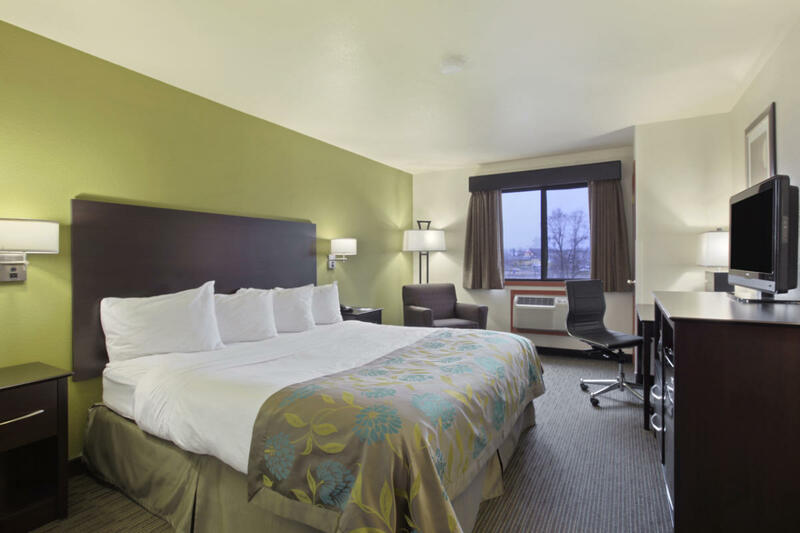 To make your stay even more rewarding, please join Wyndham Rewards, and the Baymont Inn guest loyalty program.